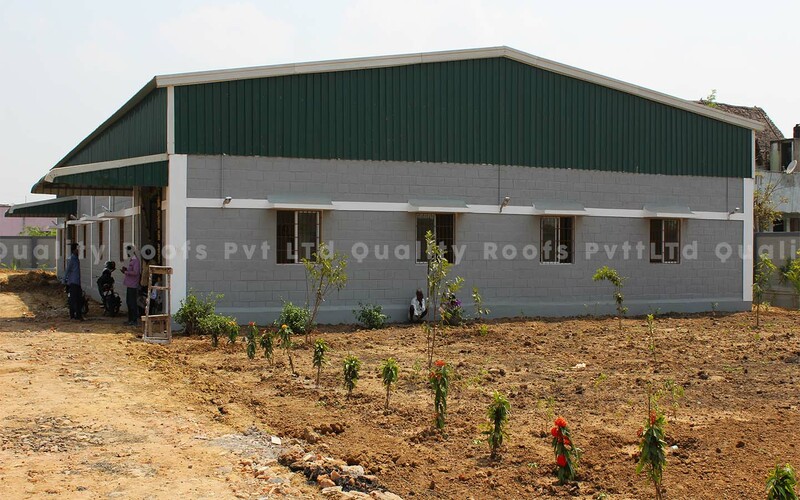 They are the leading Interior designing company in Chennai. 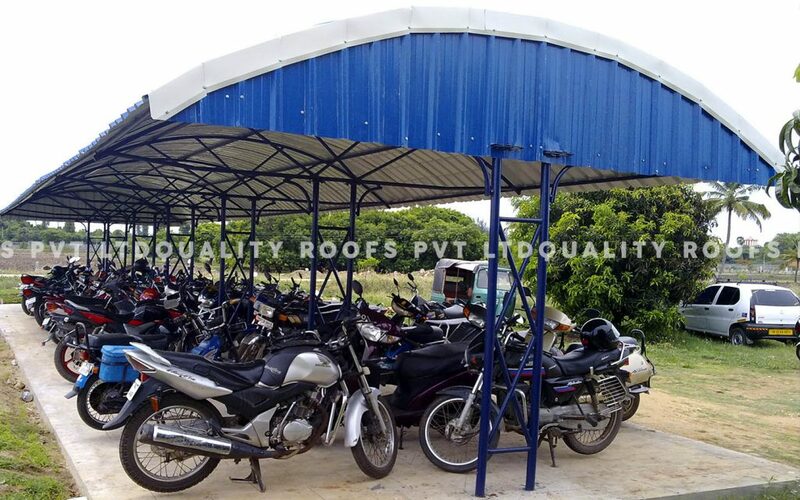 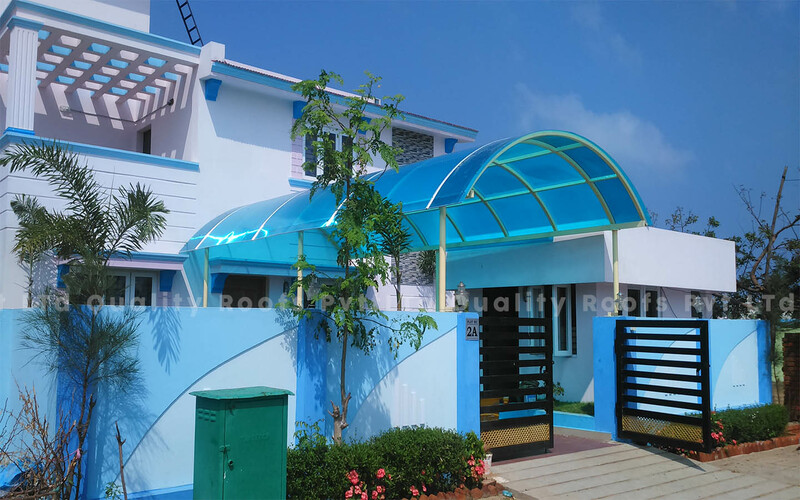 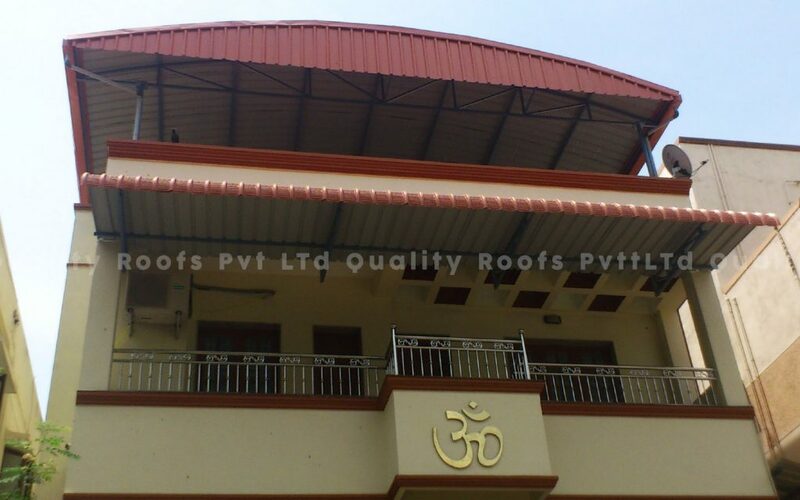 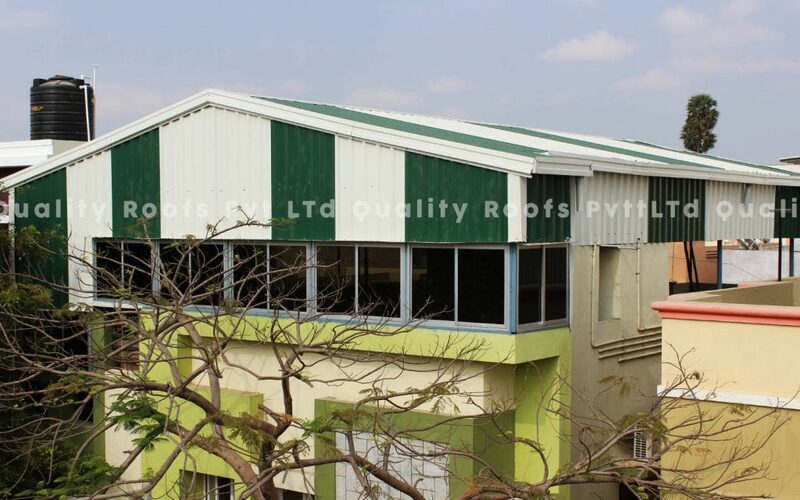 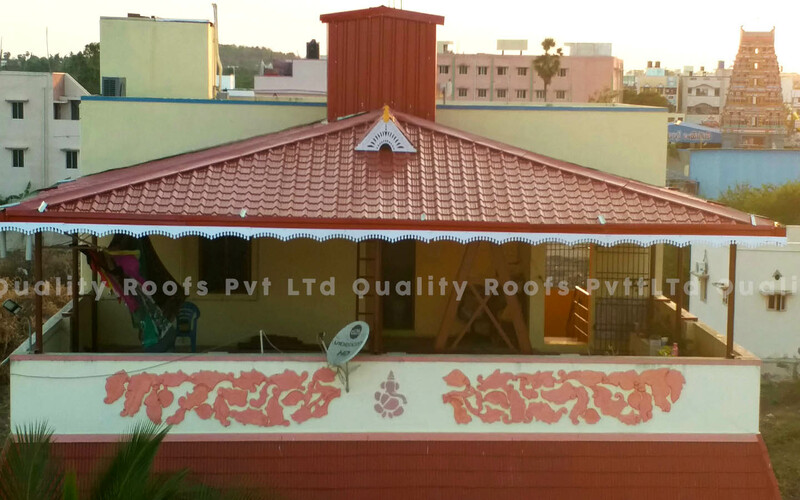 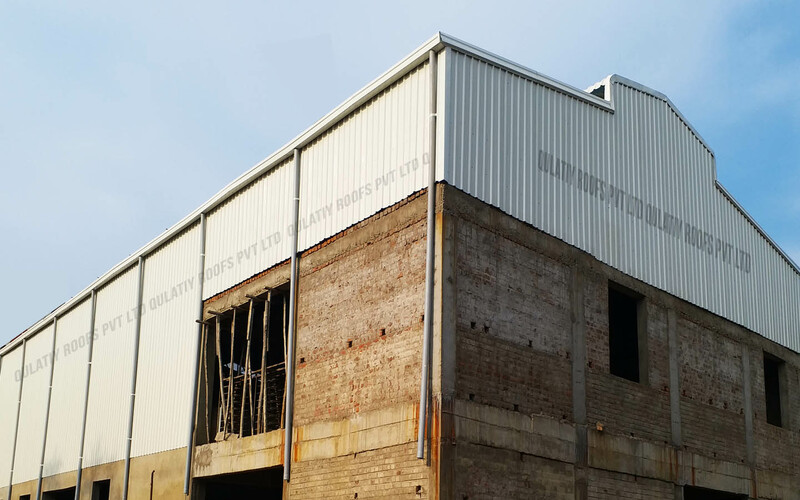 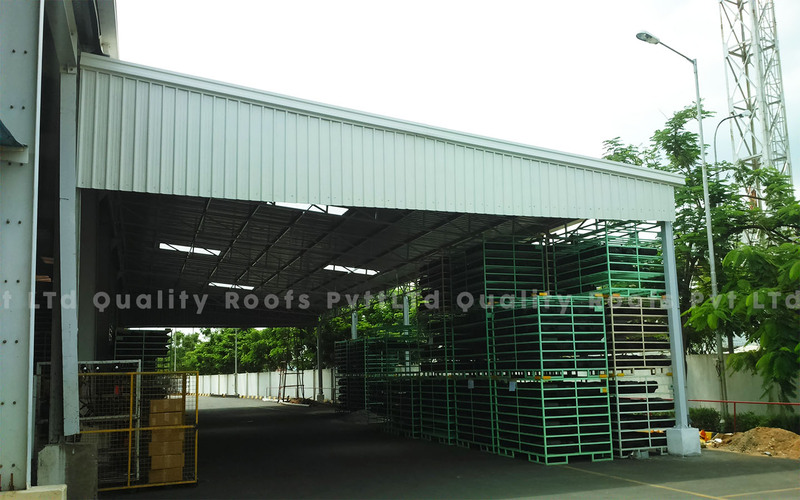 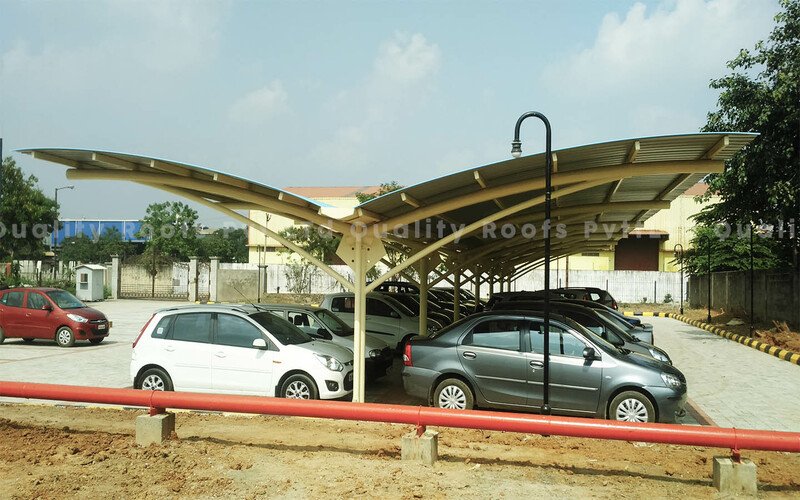 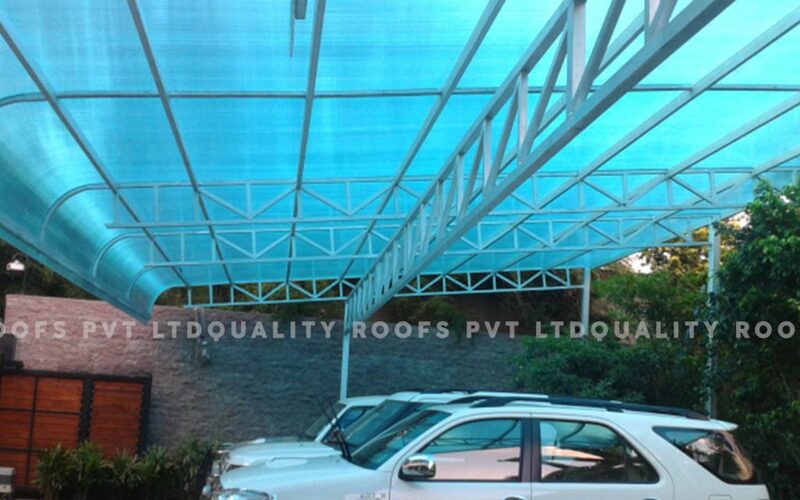 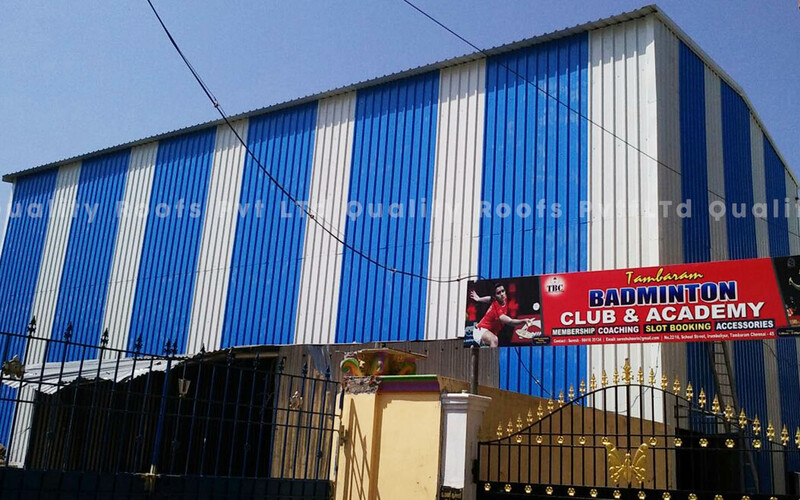 They do Metal Roofing factory Shed for wood working unit in Gerugambakkam, Chennai. 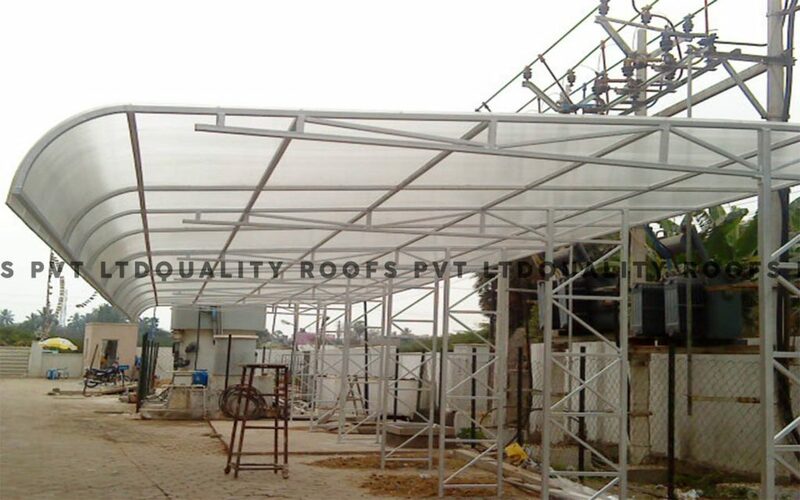 They are very much satisfied with us because we designed very cost effective and spaciously. 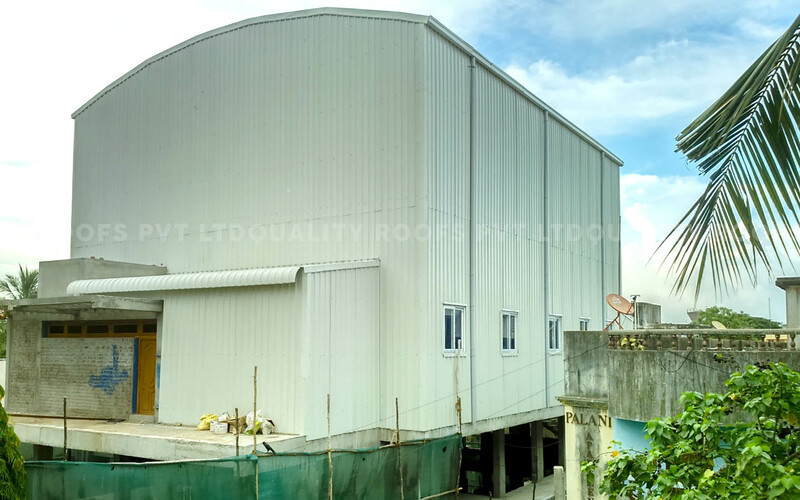 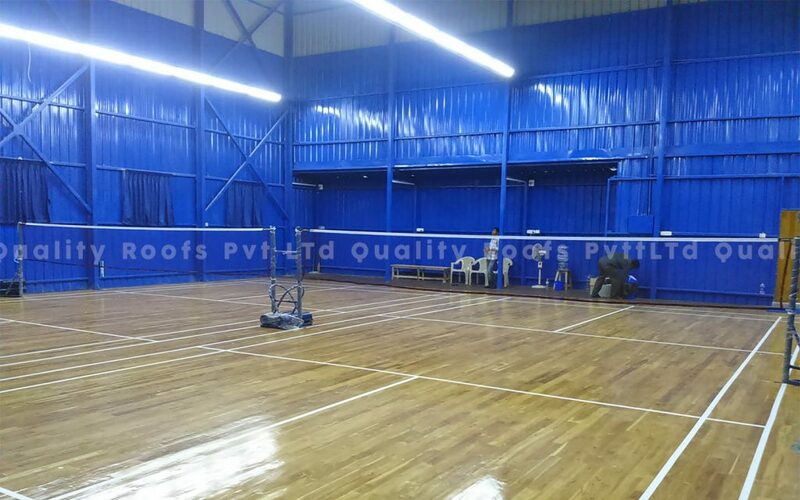 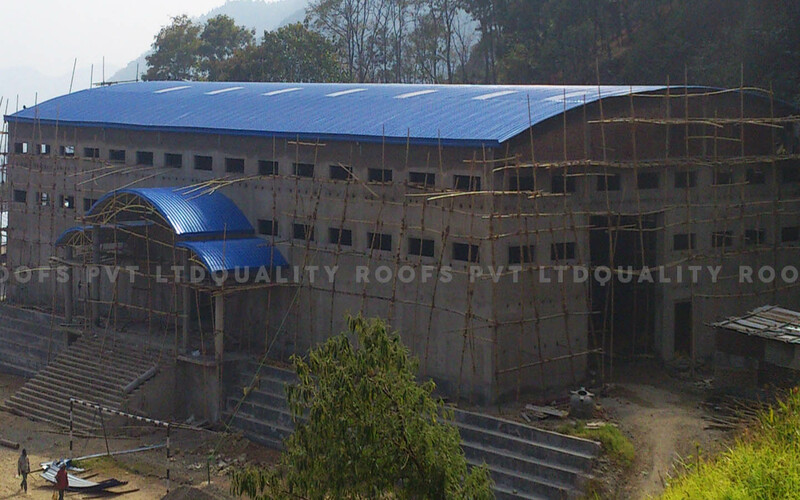 The dimension of the shed is 55’ x 110’ and height is 20 feet (15 feet brick wall and 5 feet Metal Roofing Sheet) and we used high quality Roofing sheets with polycarbonate transparent sheet and sufficient turboventilator in this project. 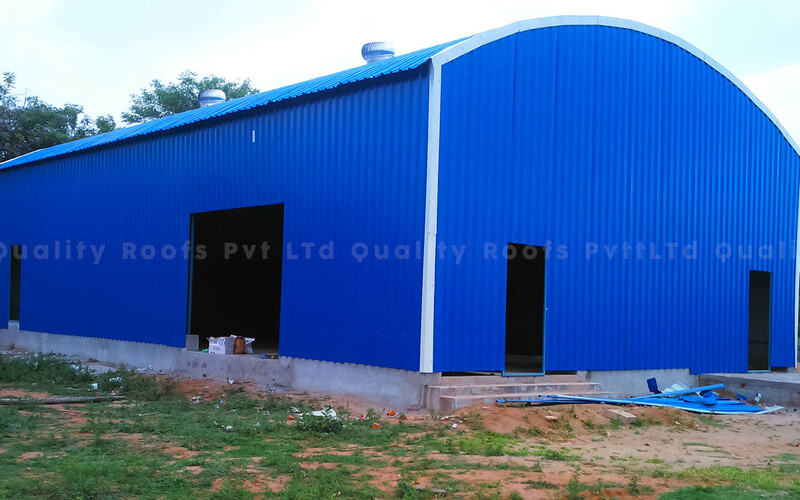 So they feel good ventilation and lighting in this shed.